Chocolate mint is a variety of peppermint with green leaves that are occasionally blackish/purplish and green or purple stems. Its flavor and aroma are similar to plain peppermint, though less powerful with a hint of something evoking chocolate. 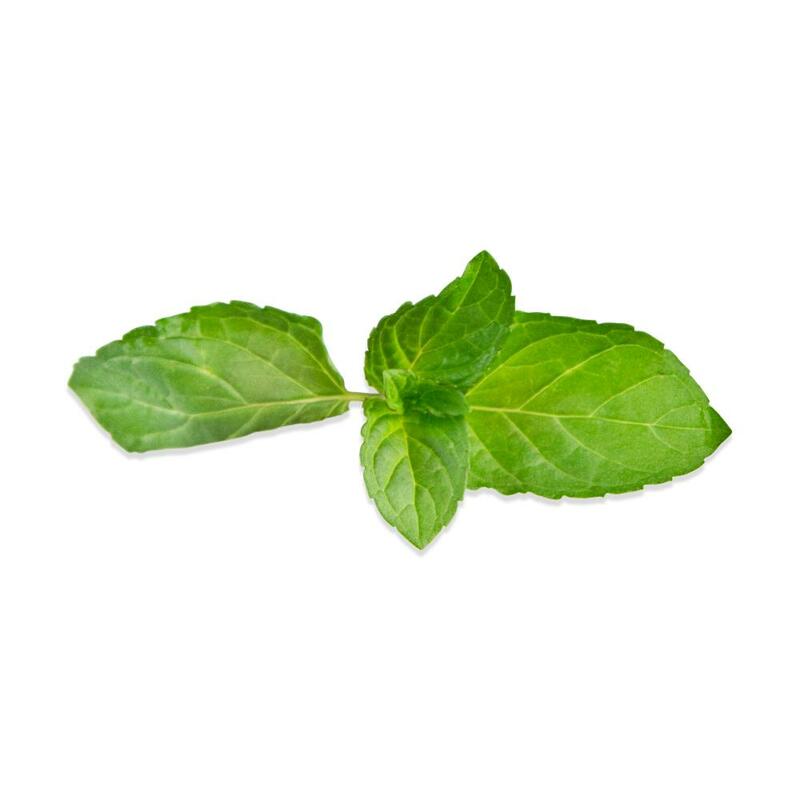 Bulk fresh spearmint, peppermint tops and a wide variety of other fresh mint varieties are also available. Store chocolate mint tops in your refrigerator in their plastic clamshell. When using chocolate mint, be aware that the leaves bruise easily, especially when cut, with their color darkening to almost black. Chocolate mint leaves can be used as a garnish or ingredient similarly to peppermint in desserts, entrees, cocktails and other beverages. 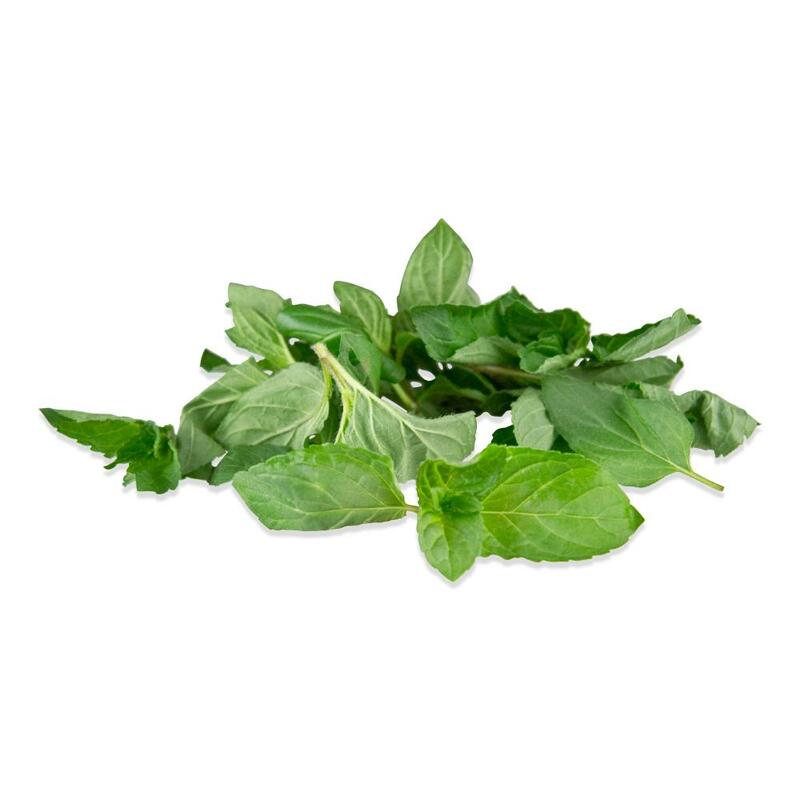 Chocolate mint works particularly well infused into cream for use in chocolates and desserts.